Here on this Ticketmaster UK Black Friday page you will find deals on tickets for sports such as football, rugby, wrestling and more. Maybe you are looking for music tickets for rock, pop, indie concerts or want to got see a popular music show such as The Cat Empire, no matter what you want Ticketmaster UK will have it. If you are looking for tickets to go and watch the Tottenham Hotspur vs. West Ham United game, or watch Little Mix or Elton John belt out their songs or even if you fancy going to the Isle of Wight Festival, no matter what ticket you need check here because we will be listing any Ticketmaster UK Black Friday offers. 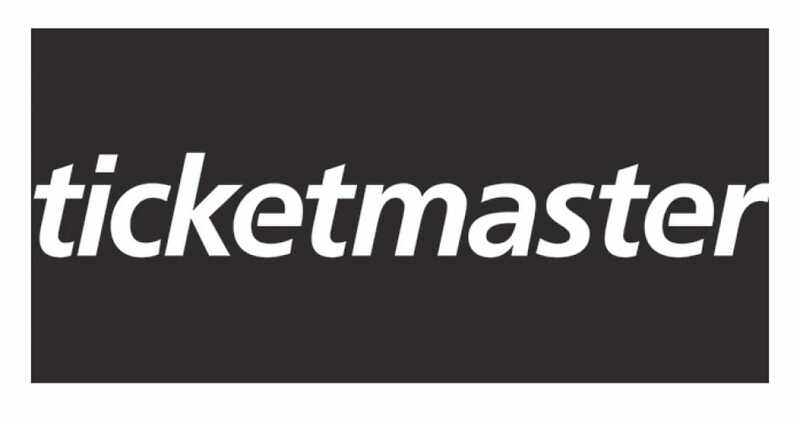 Ticketmaster is one of the best ticketing event leaders in the world, and now is a division of Live Nation Entertainment. Be the first to know about any Black Friday deals covering music, comedy, theatre, sport or any other tickets on. The Ticketmaster Black Friday Sale countdown is underway and is all set to start on November 24th. They are saying the deals will be bigger and better than ever, get ready because at 00:01 on the 24th things will get exciting. The Black Friday deals will start at 00:01 on the 24th November this year. Are there any cheap ticketmaster tickets for the Nick Cave tour? Ticketmaster celebrates Black Friday and Cyber Monday, but have you any idea when they are going to make it official for 2016. I see they are still advertising November 27th until December 4th. So at least we know they will have a long sale this year. I cannot seem to find any of the last shadow puppets tickets over on ticketmaster? Are they going to go on sale soon? You can get up to 50% off selected events over on Tickemaster UK, such as ‘A Christmas Carol – A Christmas Feast where you can get free drink offer. Which expires January 2, 2016. All will be at the Arts Theatre – London, just visit Ticketmaster UK and then click on offers or search the events name. Who is going to buy tickets for the Tottenham Hotspur vs. Chelsea game being held on 29 november 2015? Whilst we wait, what ticket are you looking at buying next via Ticketmaster? I have no idea if Tickermaster UK did Black Friday last year, can anyone let me now if they did and if they are thins year? I would really like to go see Little Mix on tour but the tickets for December 11 at the Manchester Arena costs from £78.75, is it worth me waiting until Black Friday to see if i can get any cheaper or should i just buy now? Via official website. Keep checking back for BF deals.